Two engineering groups may be butting heads over how to scale Siri's back-end to Apple's other services. As iPhone sales growth slows, Apple has pointed to software and services like Apple Music, Apple Pay, and iCloud as strong revenue generators. But the company’s quest to turn its cloud services into the next big thing has been sabotaged by internal conflicts, The Information reported on Thursday. 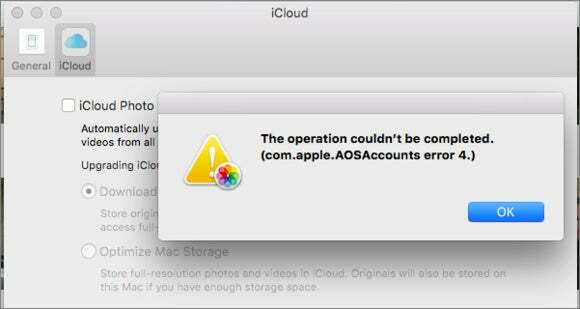 The problem: Apple needs to develop new infrastructure to make iCloud and iTunes more reliable. Anyone who has been prompted to enter their Apple ID and password over and over again for no reason can attest to the need for a back-end overhaul. But the company reportedly has two engineering teams on the project who just can’t seem to get along. 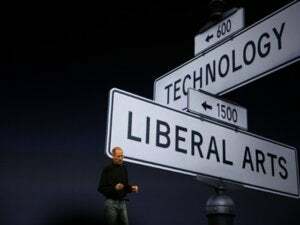 One is the group that worked on the platform that powers Siri, which Apple decided to expand to other cloud services. That puts the 1,000-person iCloud engineering team, headed by Eric Billingsley, at risk of becoming obsolete. But the Siri engineers are dropping like flies. First engineering manager Steve D’Aurora left the company last week, and The Information speculated that Darren Haas, head of cloud engineering, may leave, too. And the Siri team, overseen by Patrick Gates, faces the challenge of scaling Siri’s cloud infrastructure to the rest of Apple’s services, which is no easy feat. Fights over how to successfully engineer that infrastructure have become a “political quagmire,” according to The Information’s report. Apple’s new cloud services platform is expected to be up and running later this year, powering apps like Apple Maps and Game Center—or at least parts of them. The full project won’t be completed until sometime next year. Then there’s the task of bringing Apple’s iCloud infrastructure, which it currently farms out to third parties like Amazon and Microsoft, entirely in-house. Gates and Billingsley’s engineering groups are both working on that project, too. Can the two teams work it out and make Apple’s cloud-based apps and services more reliable? Something’s gotta give.